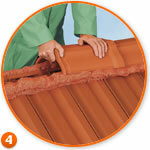 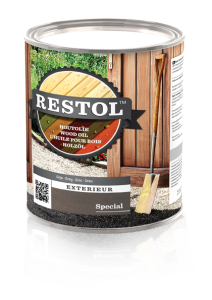 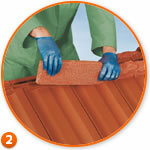 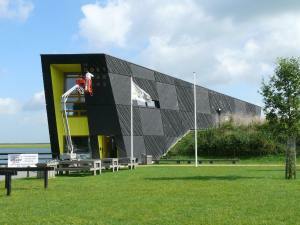 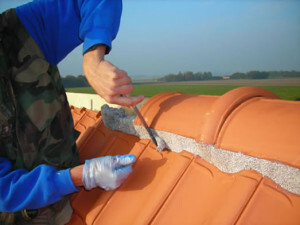 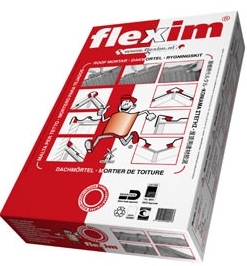 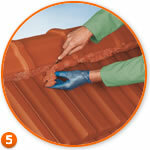 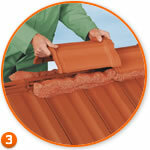 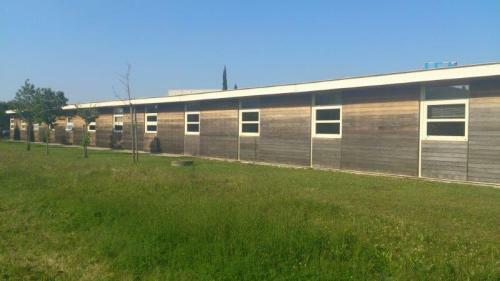 Spring is coming, Flexim – Ready-to-use roof mortar, without water – to repair durably winter’s damages !!! 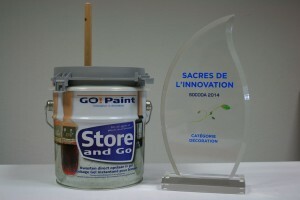 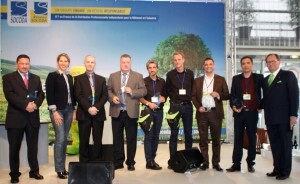 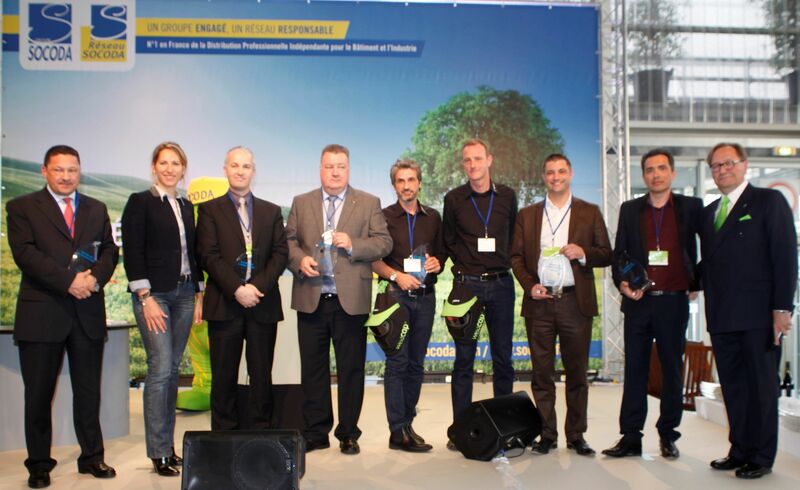 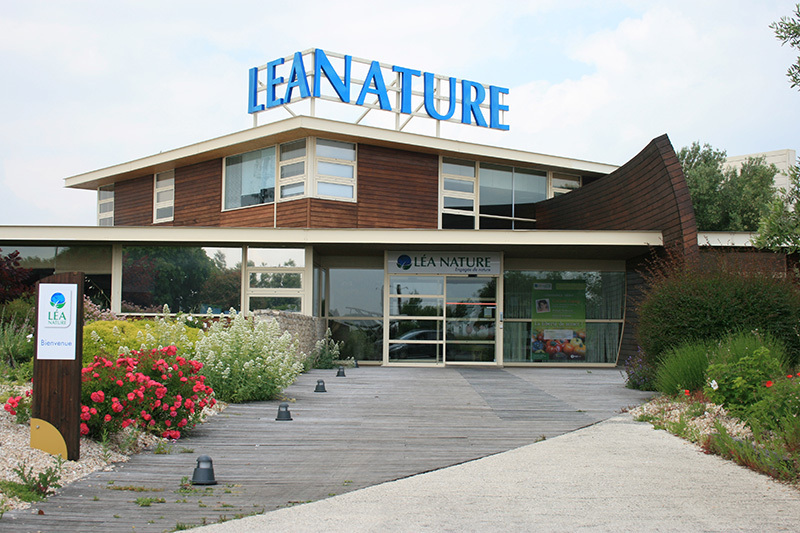 During the ninth Socoda’s Exhibition, Rutolan France has been rewarded by the Innovation prize Decoration category for the Store and Go product. 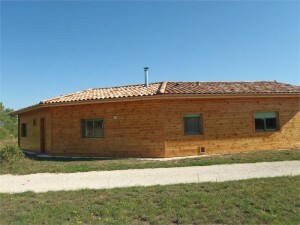 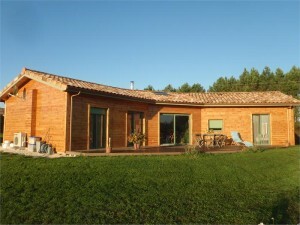 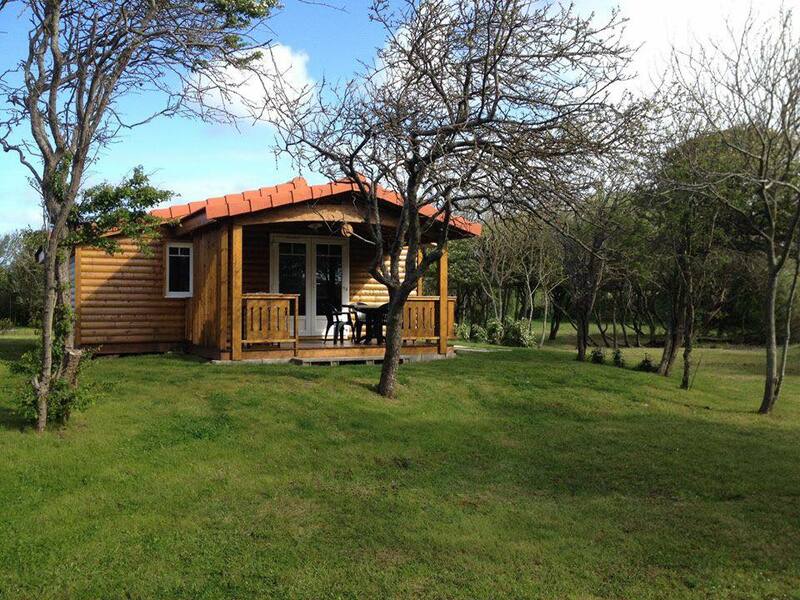 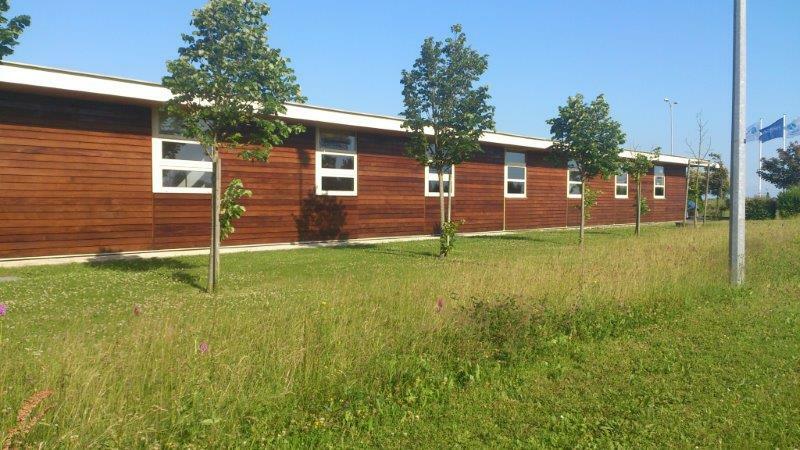 After 3 layers of Huile à Chalet Hollandaise, applied to Douglas wood, here is the result on a wood house located in Dordogne, south west of France. 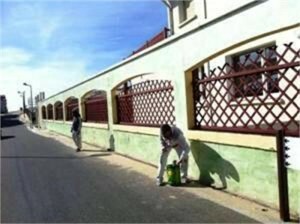 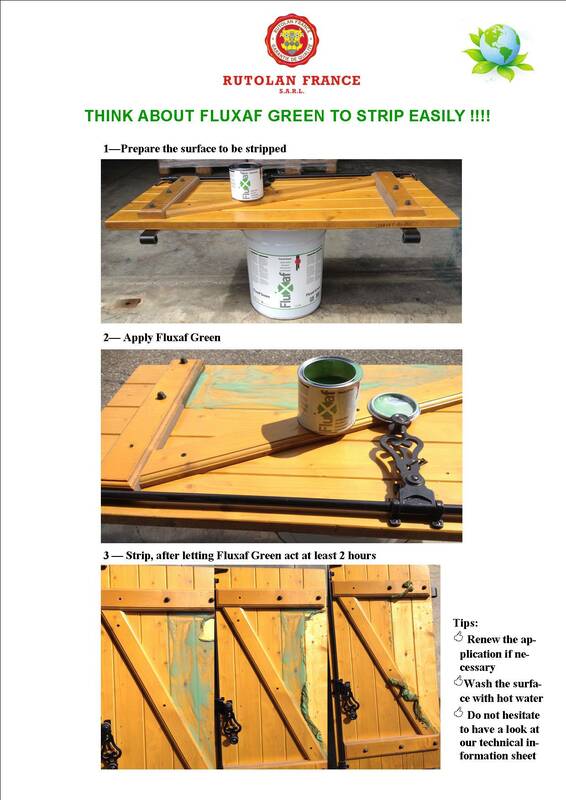 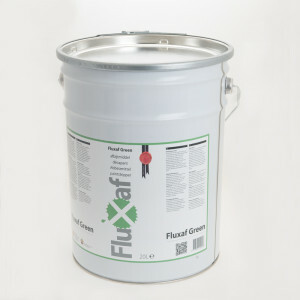 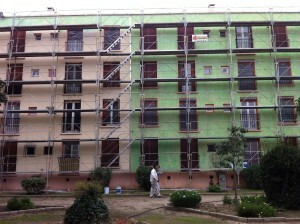 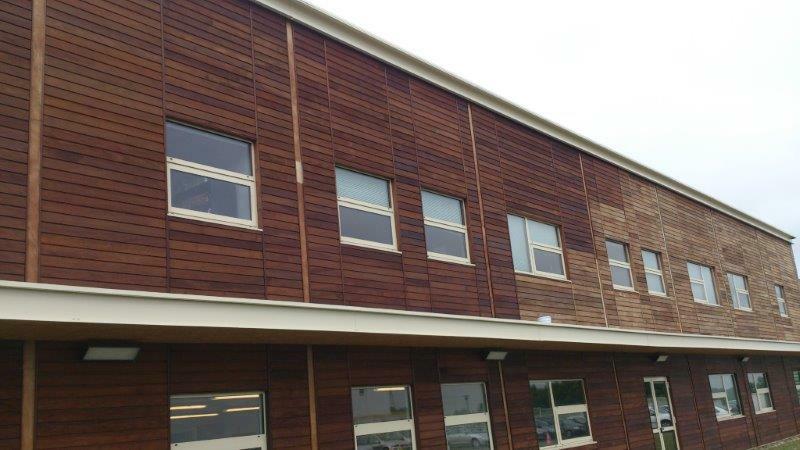 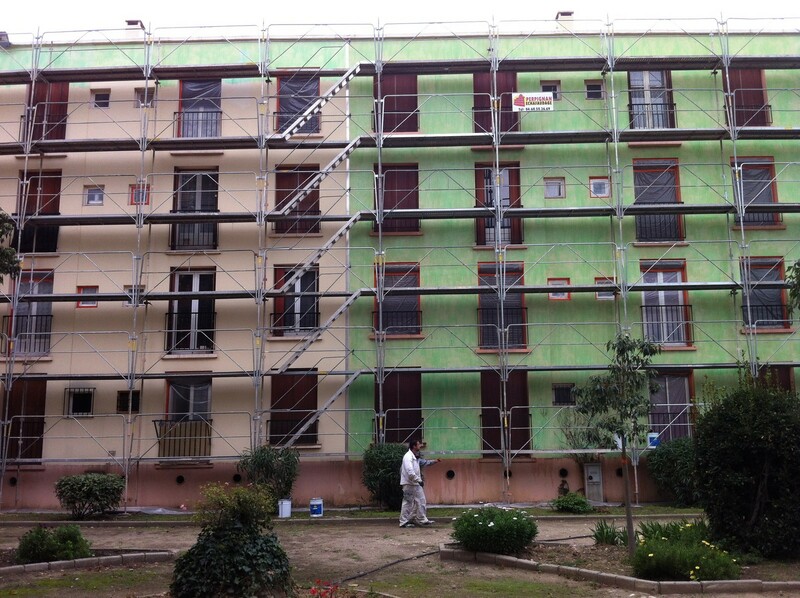 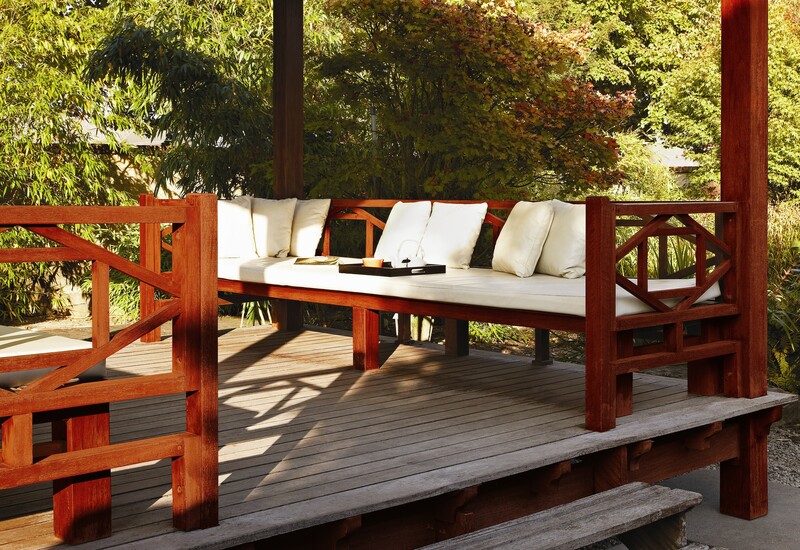 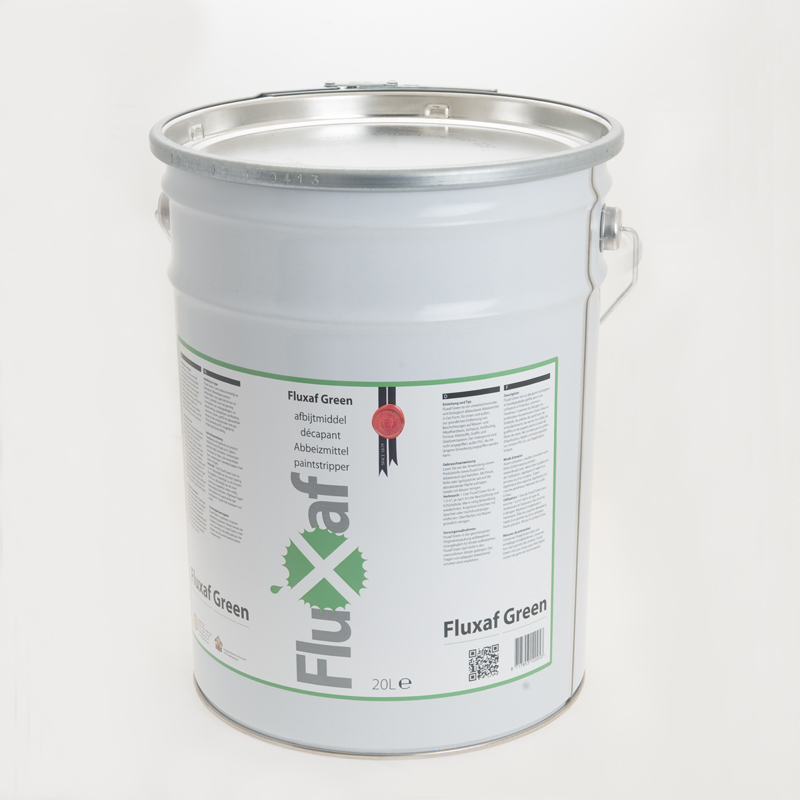 Our new generation paint stripper Fluxaf® Green! 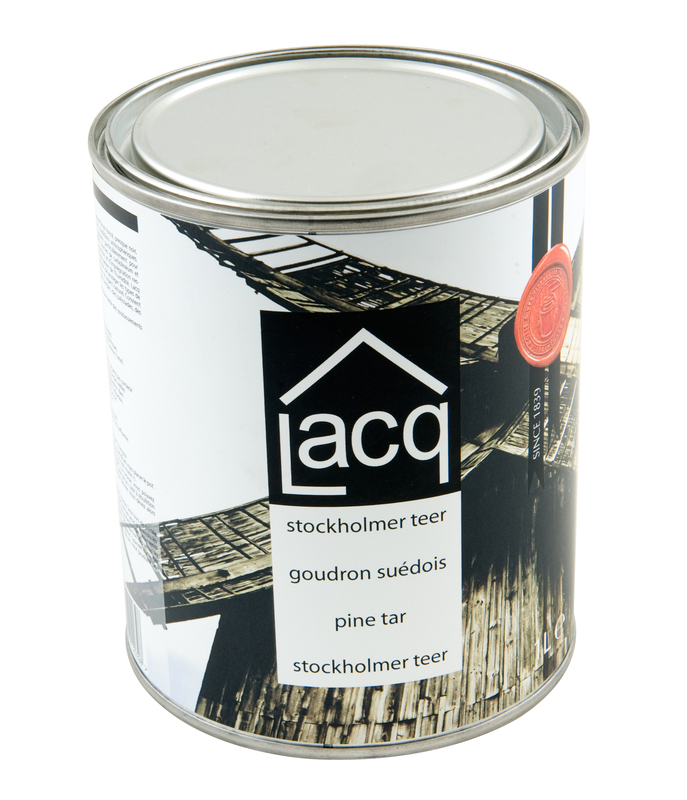 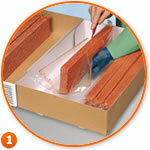 enables firms to work in security with an efficient paint stripper.